Born and raised in Texas, Chris studied photography at the University of Texas in San Antonio. He began his professional career as a newspaper photojournalist prior to entering the world of sports photography, where he worked with the NBA for six years covering the San Antonio Spurs. 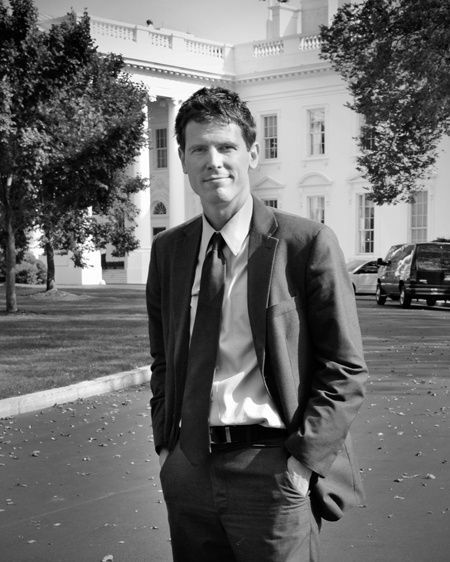 In 2009, Chris’ interests led him to Washington, DC. His photography work now consists of event, portraiture, corporate and editorial assignments.